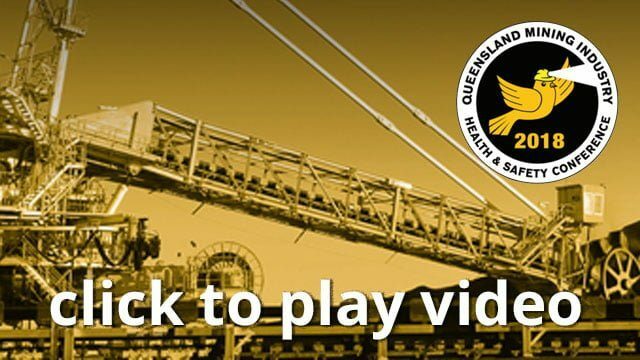 In 2015 Coal Workers Pneumoconiosis was re-identified in Queensland Coal mine workers. Since then, the department, coal mine companies and worker representative groups have been working together to reform the Coal Mine Worker’s Health Scheme and protect worker health. There have been a number of important learnings along the way and this paper will present a summary of the journey over the past two years to create a better health scheme for coal mine workers, and areas where these learnings can be leveraged in the future.